Southsea Seafront. Home to 8 miles of beach, stunning views & the iconic Southsea Castle & Lighthouse. At the Southern end of Portsea Island lies Southsea, a seaside town steeped in history and with 8 miles of beautiful pebble beaches. The town takes it's name from Southsea Castle itself; a fort ordered by King Henry VIII in 1544 to help defend the Solent. The castle itself is a striking building complete with a lighthouse, open barracks allowing for breathtaking sea views and a quaint cobbled courtyard. 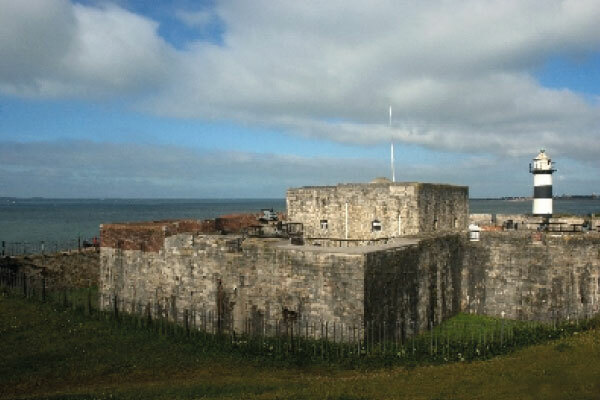 Southsea Castle is not only a fantastic historical attraction but a wonderful location for any event. Make Southsea Castle and its seaside setting the venue for your big day! 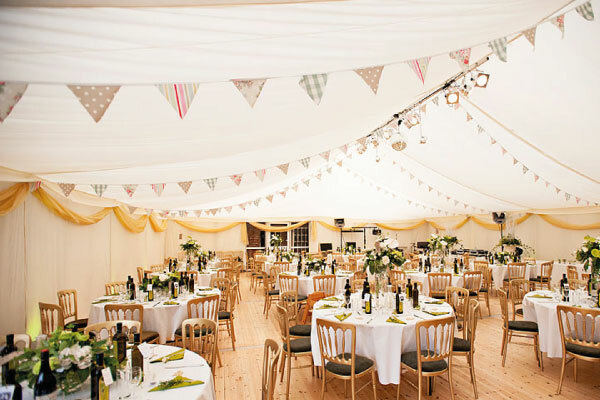 Click here to find out more about our exclusive wedding packages. 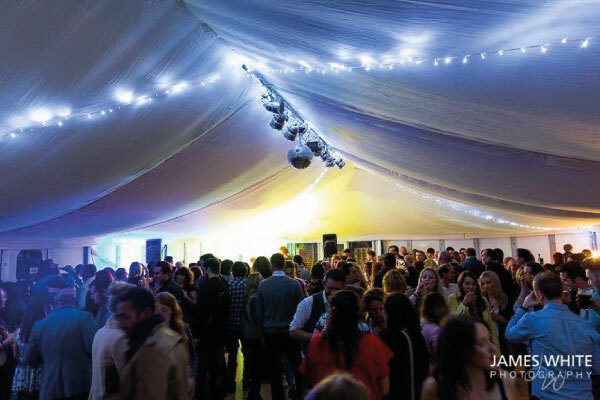 Throughout the Summer months, Southsea Castle is home to the hugely popular Friday night Champagne Bar. Find out more here. The Castle is open as a free historical attraction between March and October. Click here to find out more about exploring the castle.